Smart homes designed for a contemporary lifestyle! A new presentation at Gachibowli is coming up by Patel Realty, located at the heart of the radiant city Hyderabad. This beautiful project brings together smart design at a smart location at a really smart price. 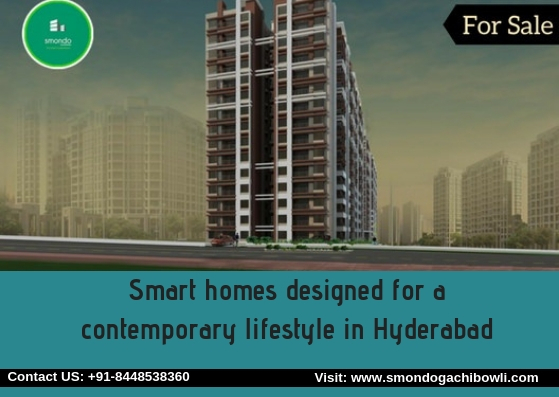 If you are looking for a smart living infrastructure at a centralized location in Hyderabad, investing in Smondo project is the best deal. The apartments are beautifully designed, keeping all the requirements of residents in mind. Hyderabad is coming as a fast-developing city with a large real-estate infrastructure, and it is the right time to invest in real estate projects as prices are expected to increase soon. 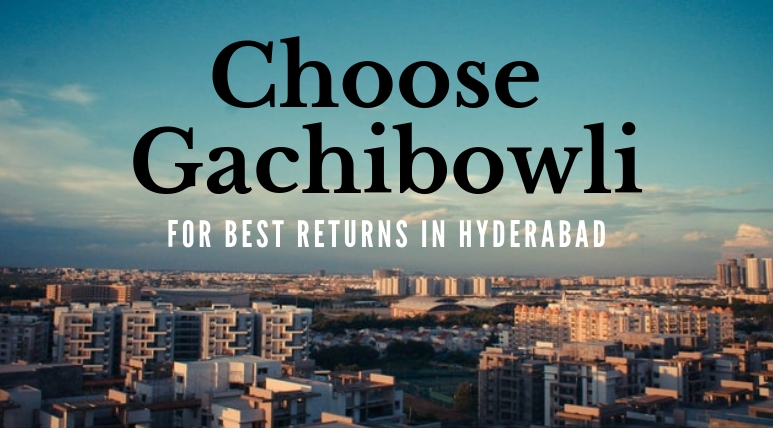 Smondo Gachibowli in Hyderabad is located at a centralized location, nested in Gachibowli. Acquiring a living space here has a lot of location advantages. One of the major advantages is that the commercial areas are in close proximity to this region. Moreover, you will get easy access to various social infrastructures including schools, colleges, hospitals, restaurants, clubs, and so on. The major commercial ventures are located near to this residential complex. You will be able to easily reach to shopping malls, multiplexes and other entertainment spots. A number of blue-chip companies including Infosys have their offices in this region. Easy transportation is also available from this complex to the nearby areas. Smart living facilities are available in this extraordinary complex. Loaded with outstanding amenities, these smart condominiums are ideal for the middle-income people. You will enjoy the designer ambience, water bodies and landscaped forecourts around the area. Besides this, the residential project has enough space for yoga and sports activities. There is a gym area to keep you fit and healthy. High-speed elevators are there in each tower. Smondo Gachibowli, Hyderabad also offers ample car parking area for the residents and visitors. The landscaped green areas within the complex seem like giving a treat to your eyes. Rainwater harvesting and recycling water supply system are also provided to the residents. The complex also includes a separate kids’ play area, reflexology path, jogging track along with a separate kids’ pool. All the apartments in this residential development are designed beautifully with world-class interiors and chic and elegant fittings. The designer floor is vitrified while the dining room, living room and kitchen area look sophisticated with the impressive architectural designs. Project price is rising and only a few units are left. If you really wish to invest in this property, this is the ideal time. Home loan facilities by major banks are also available for this property at low-interest rates. So what are you waiting? Book your dream home today before the price shoots up. 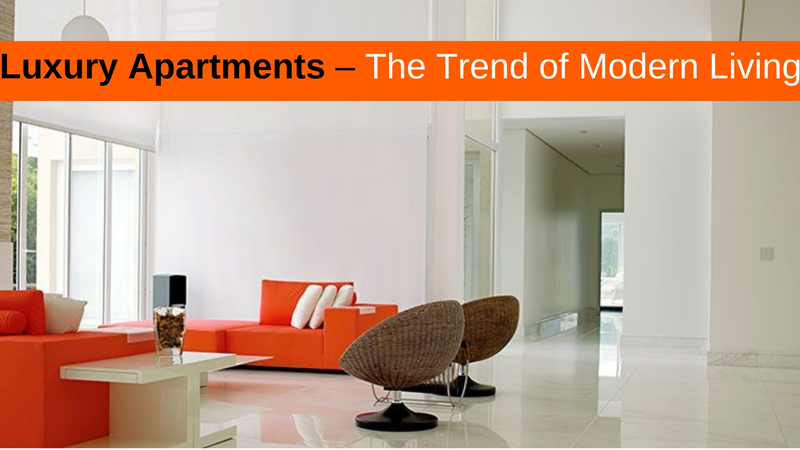 The optimal location of these classy apartments will deliver a smart living experience to you.